Cosy evenings, darken days, dusty books, serendipity old bookshops, orange peel, steaming hot ground coffee and decadent chocolate. 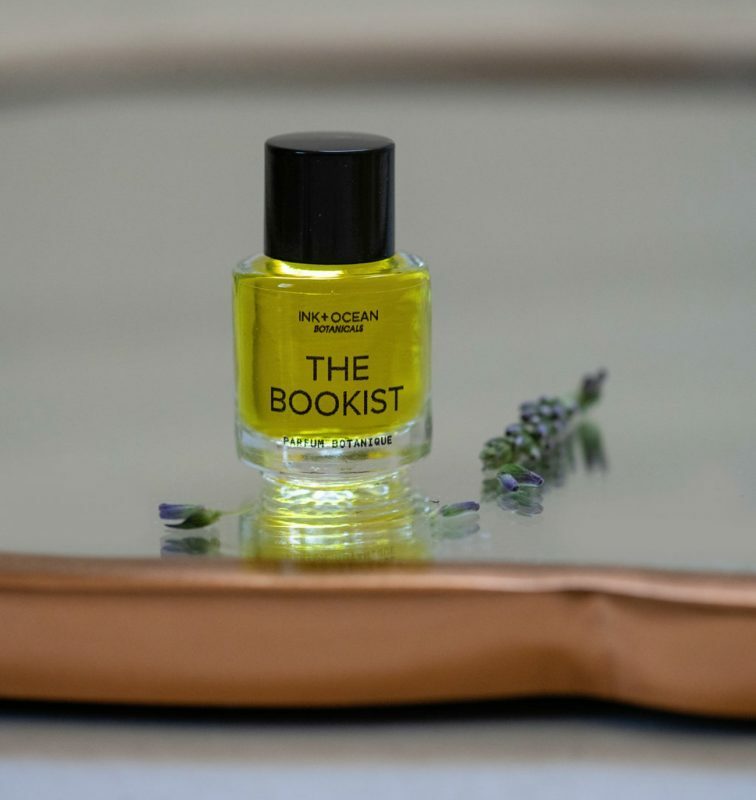 This is a description of my new perfume ‘the Bookist’ a multifarious fragrance with a character that is gourmand, earthy and woody. I wanted to create a scent to wear for autumn and the winter season. When nights draw in and there’s a feeling of nostalgia as summer has ended and the leaves have fallen. 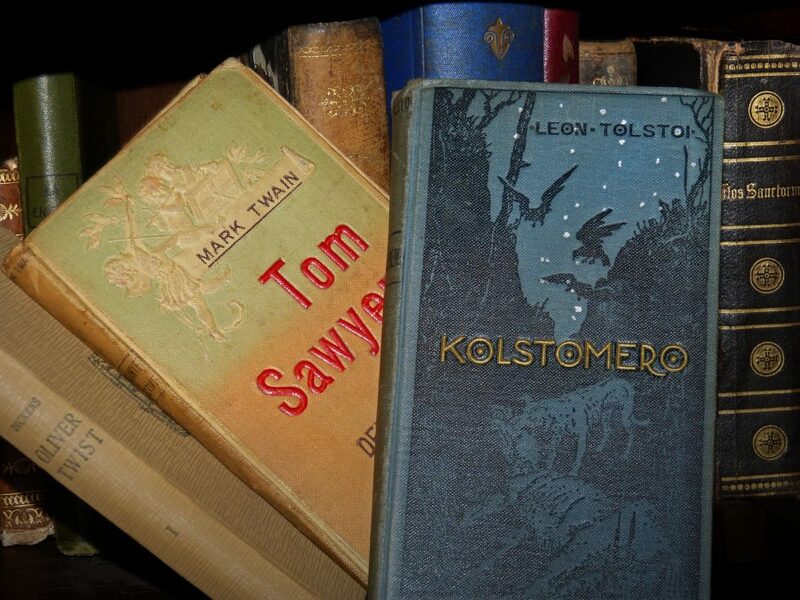 The feeling of comfort when sitting in an old armchair, reading an old book, drinking bitter coffee and the comfort of eating sweet chocolate treats. The notes include Bitter Orange, Bergamot, Magnolia, Damascus Rose, Pepper, Black Cumin, freshly brewed Coffee, pure Cocoa essence, Vanilla, Amber, Vetiver, Benzoin, Amyris, Cedar and Ho wood. An enveloping elixir, that is reassuring and calmative, perfect for this time of year. Fire cider was first introduced to me a few years ago by my sister. 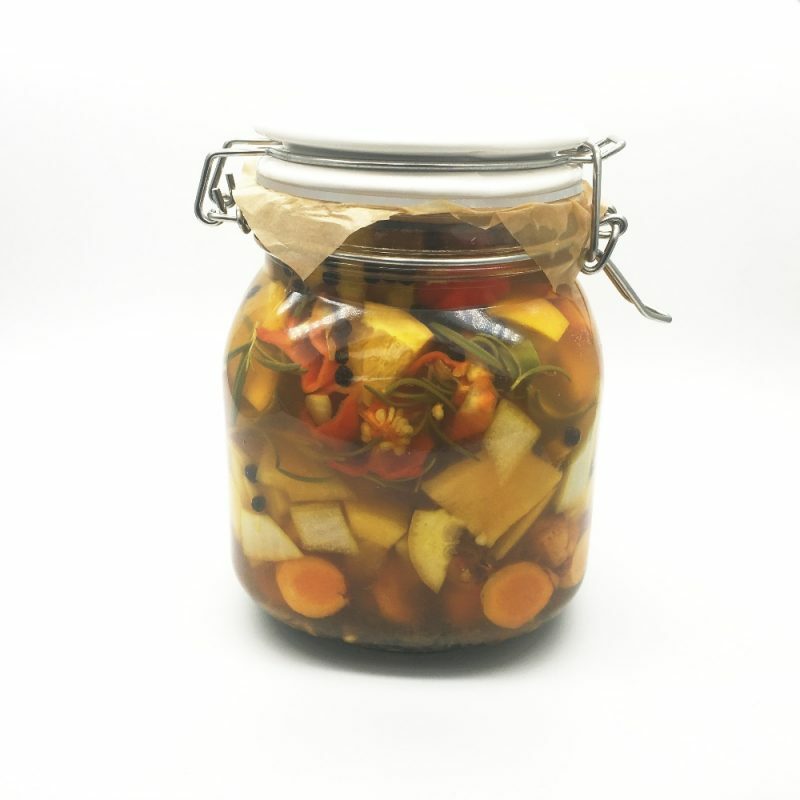 It’s an old folk remedy made from a blend of steeped vegetables, herbs and roots in vinegar. 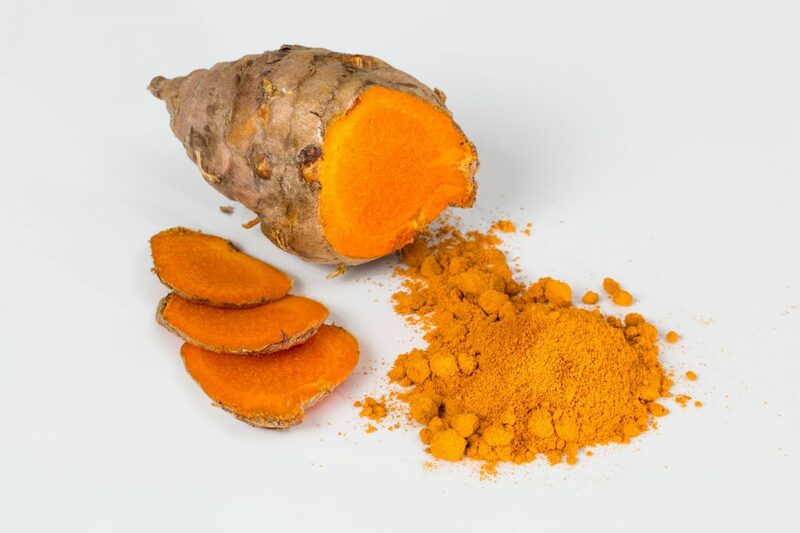 Known to be a powerful immune booster, that is anti-bacterial, anti-inflammatory, anti-viral, and great as a decongestant too. 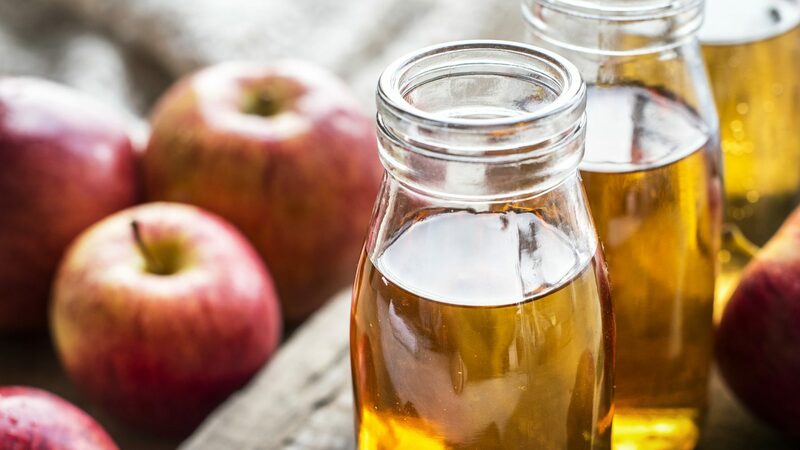 I can personally vouch for fire cider, I started drinking a tablespoon of this every day from October last, and found it hugely beneficial in keeping colds at bay. Organic raw unfiltered apple cider vinegar with the mother (has to be raw and with the mother). 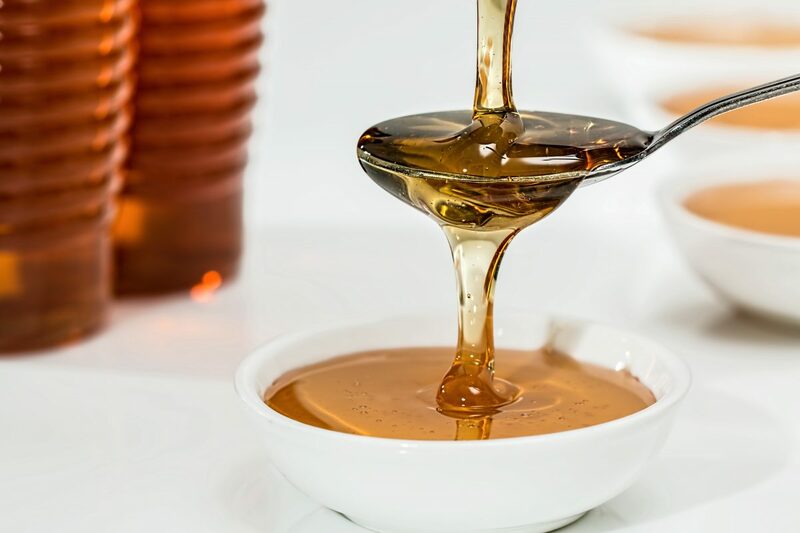 Maple syrup or agave nectar to taste. For non vegans, raw organic honey. Add all the chopped/grated vegetables, roots, herbs and spices in to the jar until it’s about 3/4 full. Pour the apple cider vinegar over this mixture. If you’re using a metal lid, line it with wax paper so that the vinegar doesn’t corrode it, and then put the lid on. 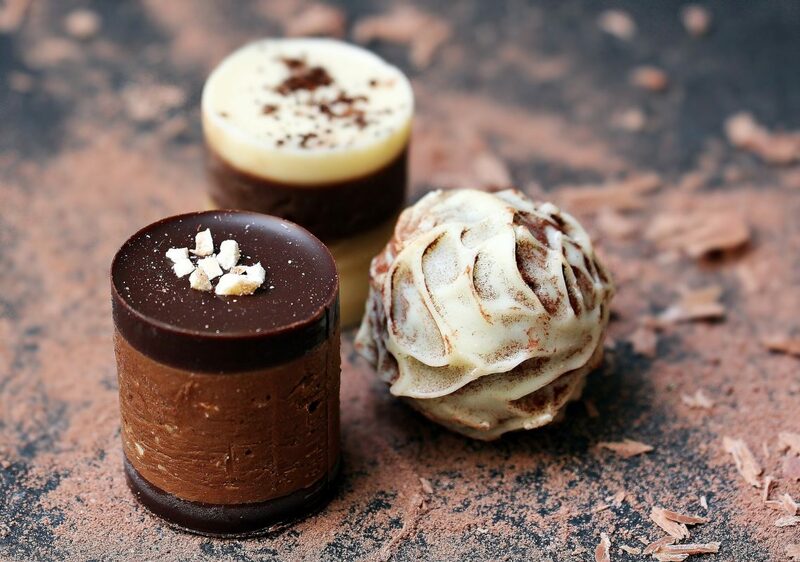 Place in a dark, room temperature cabinet for about 4 weeks. Shake every few days. When the fire cider is ready, shake well and then strain the root and veg using a cheesecloth or fine mesh sieve. You can also put the sieved vegetable mixture through a juice extractor to extract even more liquid. Add maple syrup or agave nectar taste and store in the fridge in the sterilised jar. For dosage, you can take a tablespoon of the fire cider liquid every day or even add to your food or a salad. 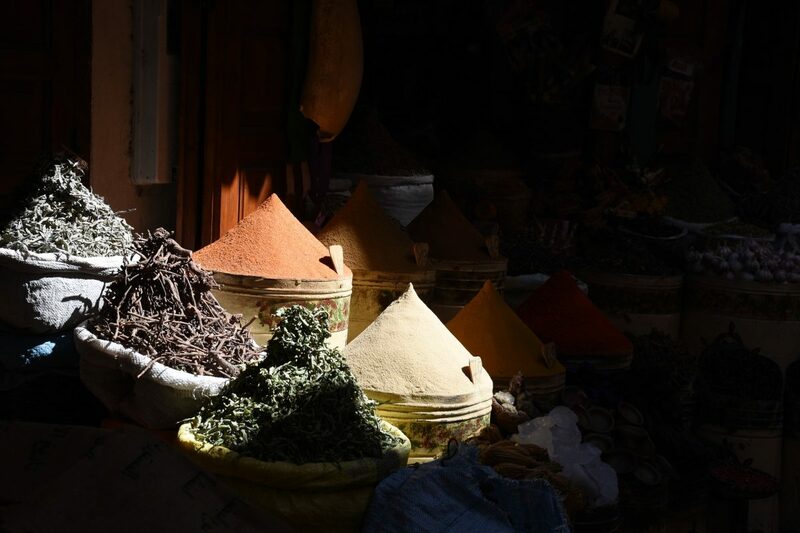 Please note, herbal medicine is powerful – always do your research or ask for medical advice before hand! Recently, I took an impromptu trip to Turkey, to the small town of Gazipasa, a district of Antalya Province on the Mediterranean coast. A quiet agricultural town, renowned for its banana plantations and surrounded by cliffs, mountains and pine trees. Not on the tourist map, Gazipasa has many undiscovered coves, an underground cave, ruins, and also home to the Caretta Caretta sea turtles. I arrived late at the hotel due to flight delays and the first thing I could hear was the sound of crickets. The scent that hit me immediately was of a mixture of sea and herbaceous plants. 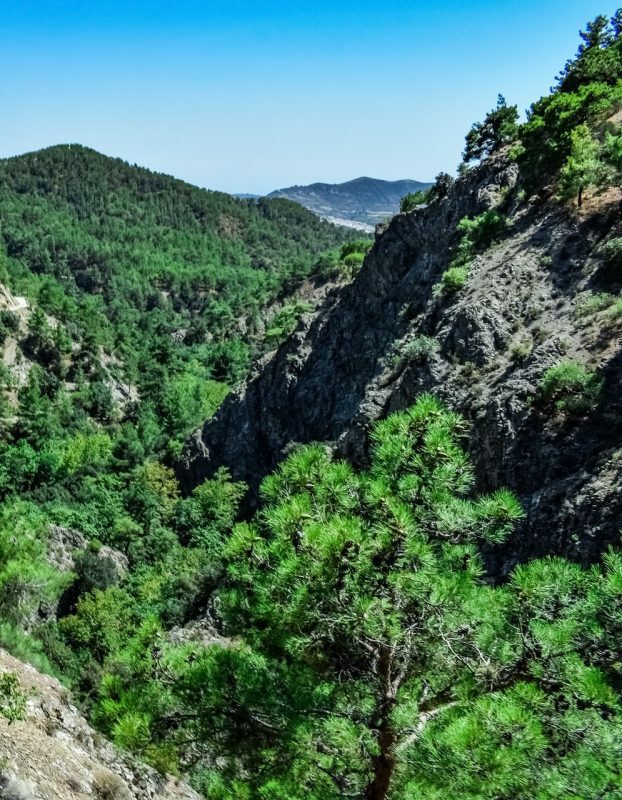 Having only a couple of days in Gazipasa, I didn’t get a chance to go to many of the places I wanted to, however I did go the rugged area of Zeytinada with its fir, cedar, juniper and black pine clad mountains. Walking through the forested mountains, the scent was not something I had sensed before. The air was heavy with a green mossy, herby piny, peppery scent, but also something resembling a touch of burnt wood and dead vegetation. The heaviness was possibly from the humidity and being so close to the sea? 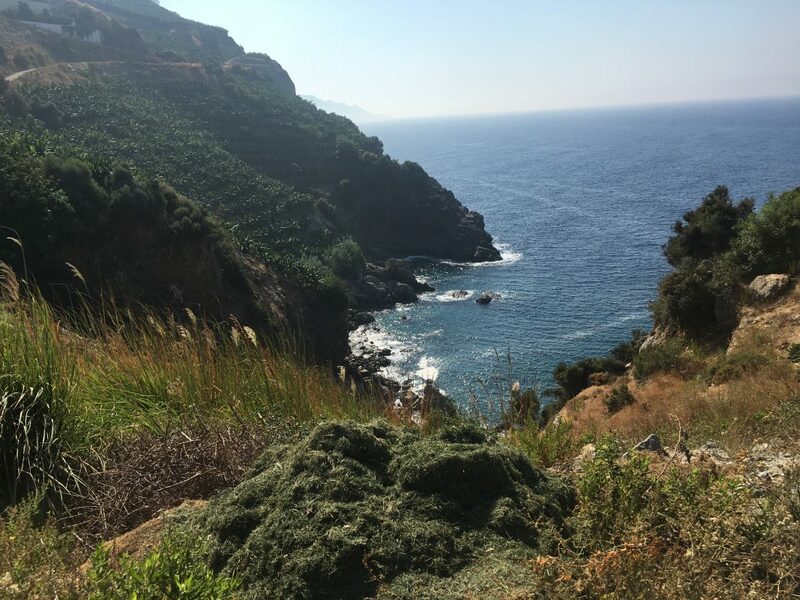 Being surrounded by years of ancient wooded trees and dirt and also the stillness of the sea and the rock cliffs added to the atmosphere and fragrance. A unique aroma, one that was overwhelming and at the same time calming. A bit like trying a new perfume for the first time and not being sure of it and then later on, actually loving it. 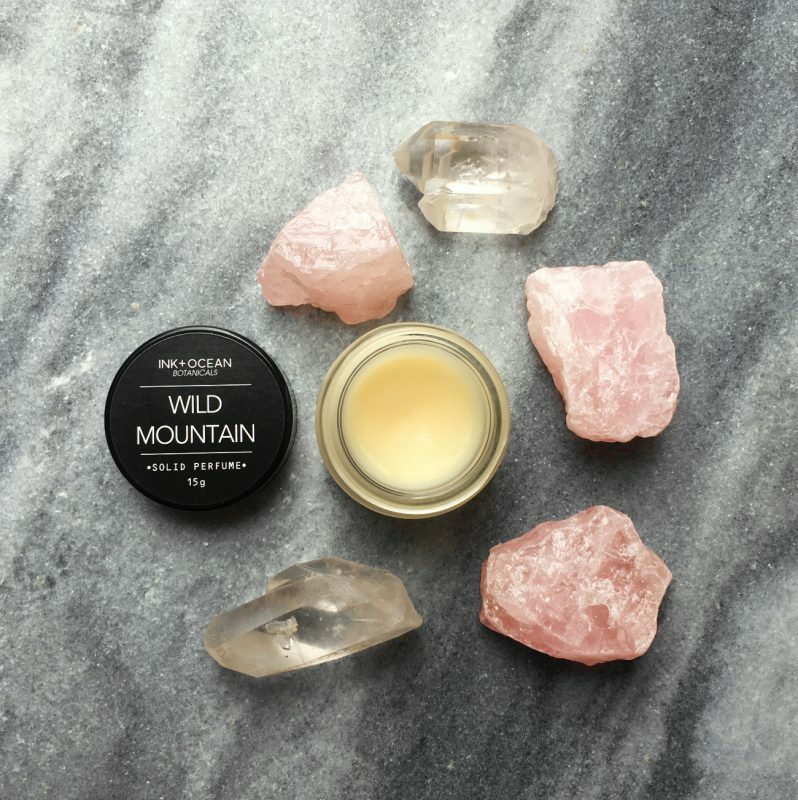 Inspired by the scent of the mountainous region of Zeytinada, I created my ‘Wild Mountain’ solid perfume, on my return. 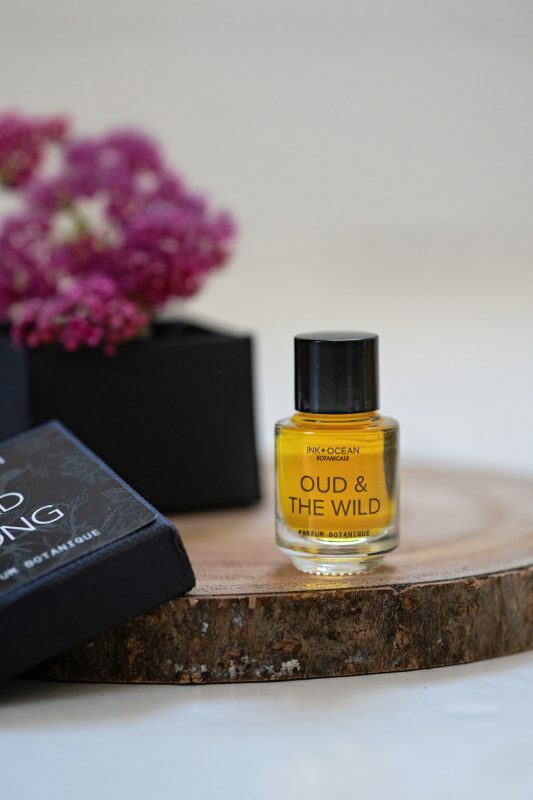 The perfume includes essential oils and extracts of Galbanum, Lavender, Juniper, Palo Santo, Vanilla, Amber, Cederwood, Oakmoss, Vetiver and Birch tar. 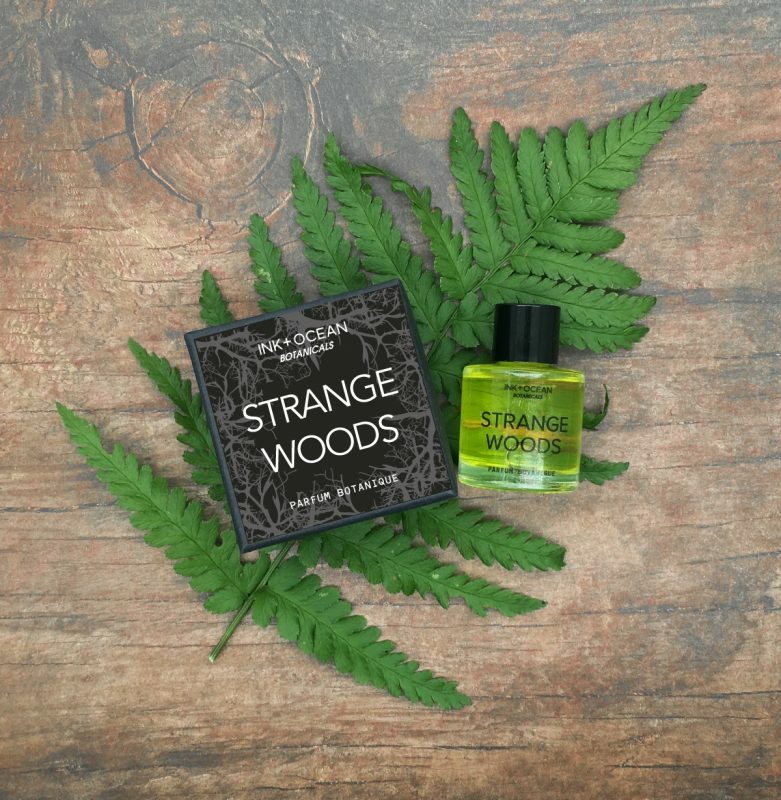 A strong characterful scent, not for the faint hearted. Mitti Attar is the Indian equivalent to ‘petrichor’ – the scent of the first rain. 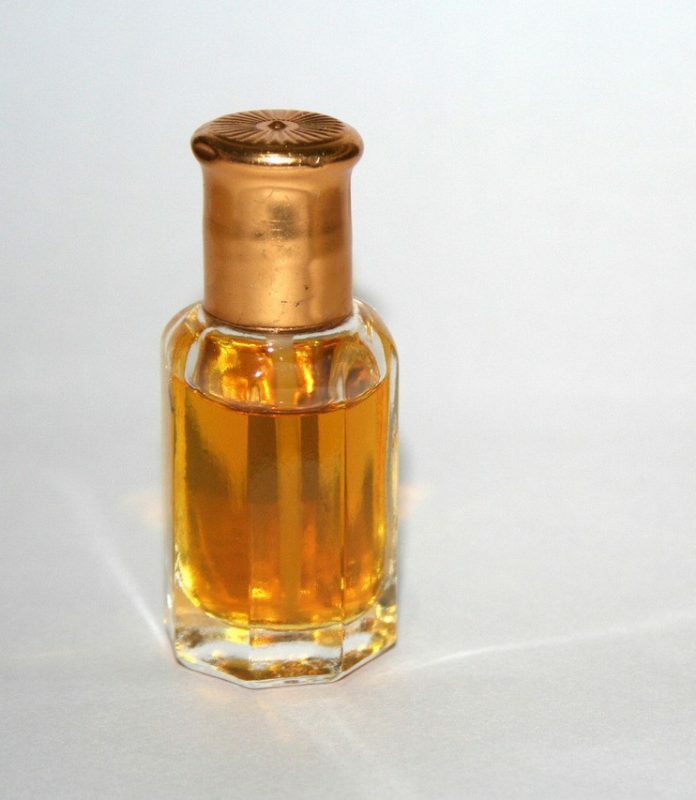 The term ‘Mitti’ means earth and ‘attar’ is the staple perfume of the Middle East and South East Asia which is usually a herbal or floral blend of concentrated oils in a base of sandalwood (Santalum album) oil. Mitti attar is the essential oil extracted from dry clay earth. The process of attar making is centuries old. Archaeologists have excavated clay distillation pots dating back to the ancient Harappan civilization of the Indus Valley. These same process’s now capture the scent of rain. 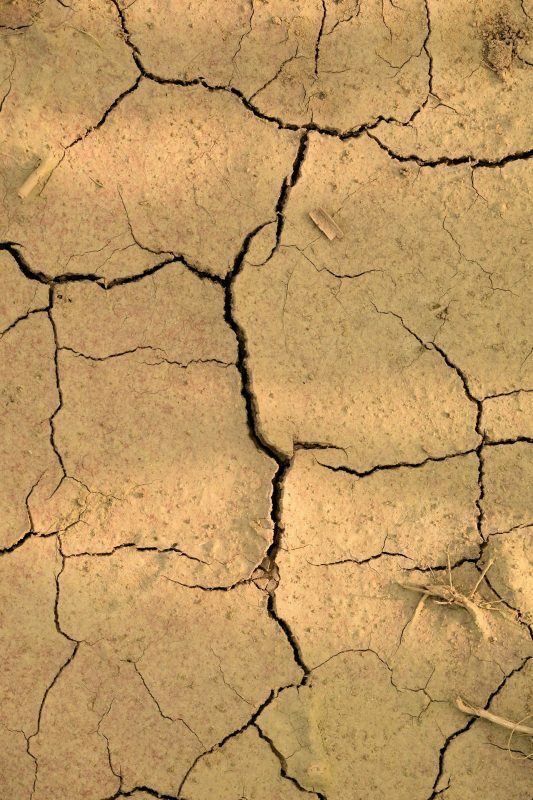 The method includes removing clay from topsoil and then baking it in a kiln. 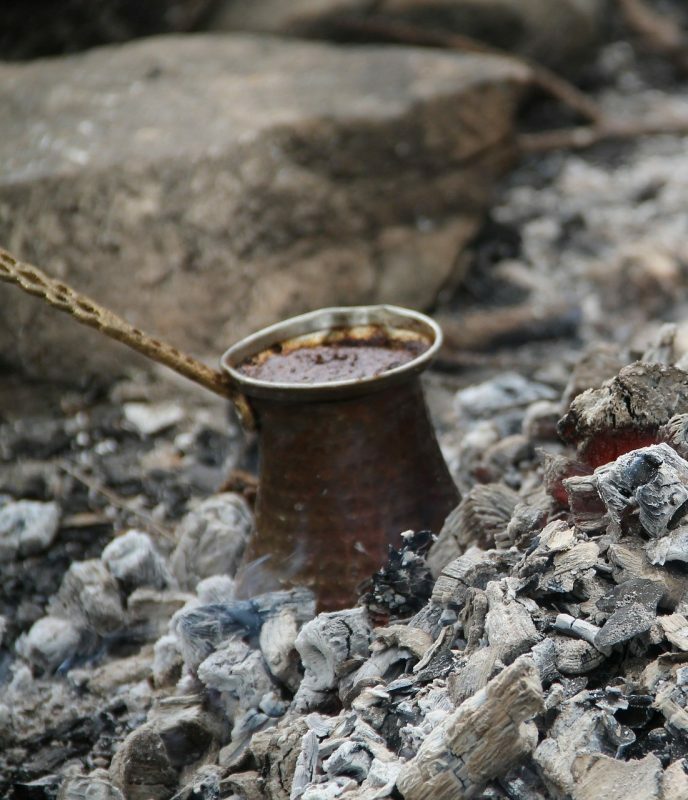 The baked clay is then immersed in water and goes through the traditional extraction method of hydro distillation, a process which extracts natural oils into water. 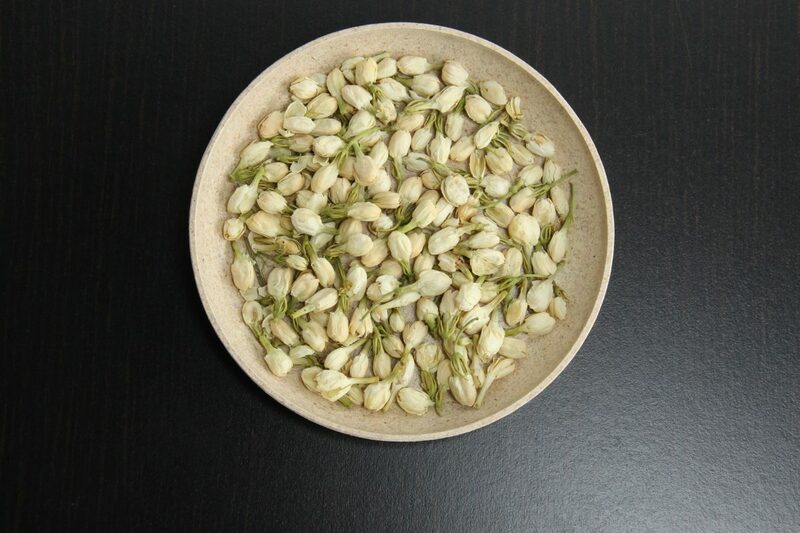 The finished essence is usually blended with Sandalwood oil. The result is a captivatingly soothing and grounding aroma that is deeply connected to the earth. It really does smell like the first rain after a long period of warm, dry weather. 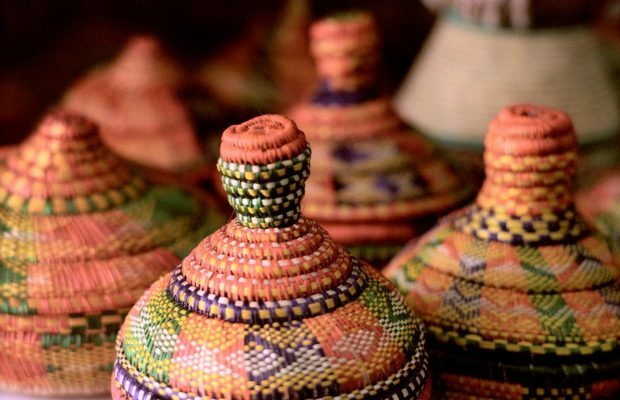 It is said to have the therapeutic properties of healing and calming. With the Mitti attar I received from my parents, and also finding a good supplier of the essence, I’ve been busy creating perfumes for the last few months, and these will be available in my shop very soon! I adore the summer season; well I love the thought of summer, especially on a particular icy winters day. I look forward to the sunshine, the seasonal garden fruits and herbs and flowers in full bloom, and the altogether feeling of happiness. However if you are anything like me, when the heat is particularly scorching, you tend to feel lethargic and uncomfortable and try to stay out of the sun. I have started making ice cold summer teas, which are especially cooling and refreshing on the harshest of days, albeit in the UK there are not many days like these. Nevertheless this is a tea recipe made from Elderflower, Lime, Mint and Lemon Balm. 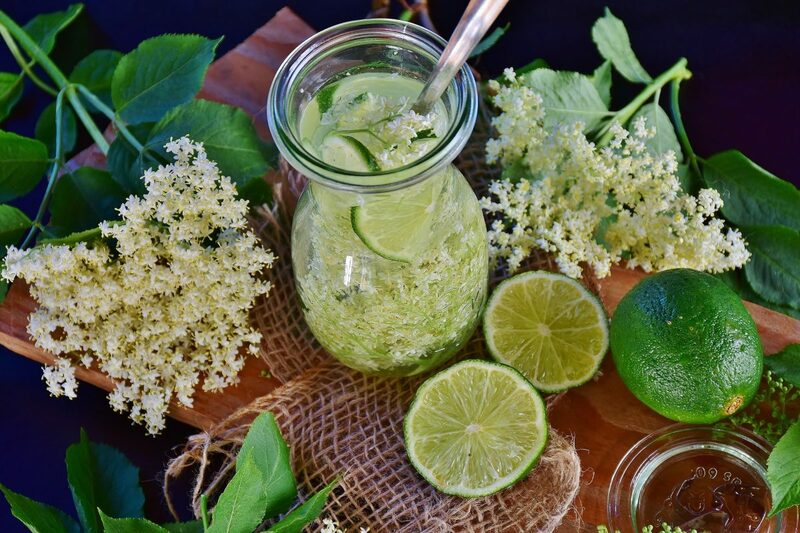 Elderflower is an amazing cooling plant for the summer heat, as well as during a cold, fevers and for the hot flushes of menopause. 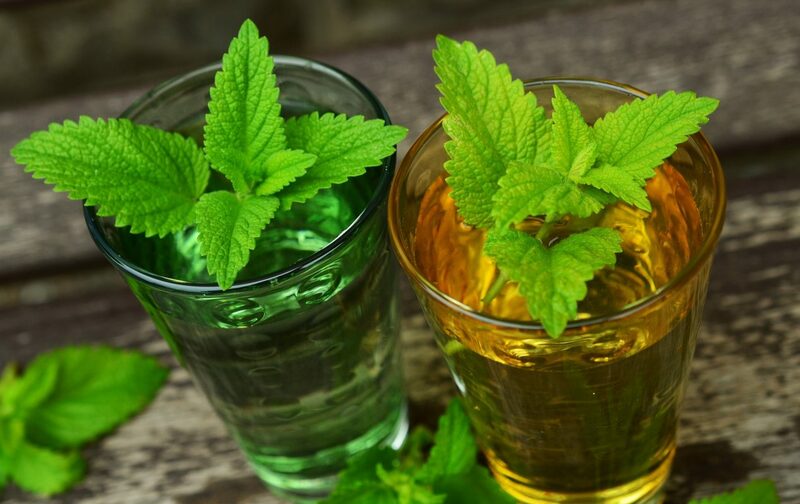 Lemon Balm, Mint and Lime are also cooling on the body. The recipe below is not an exact science and does not have to be approximate. 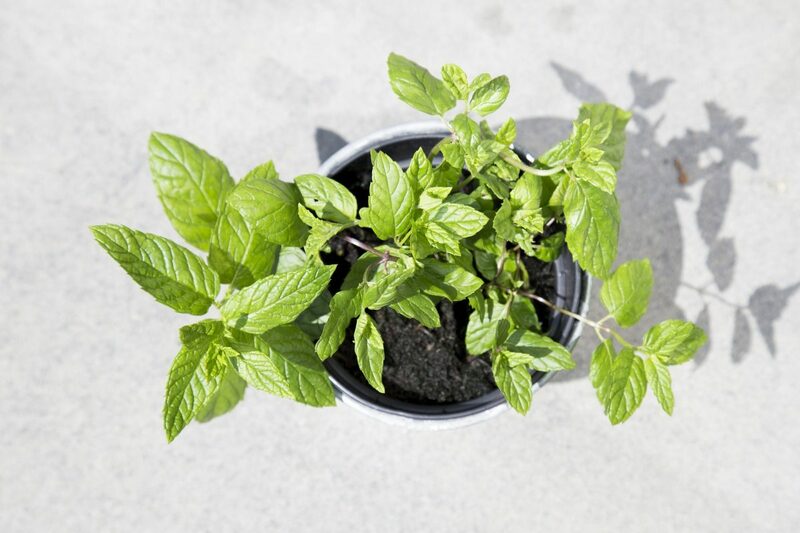 You can also use dried ingredients, you just need to halve the quantity of the herbs. 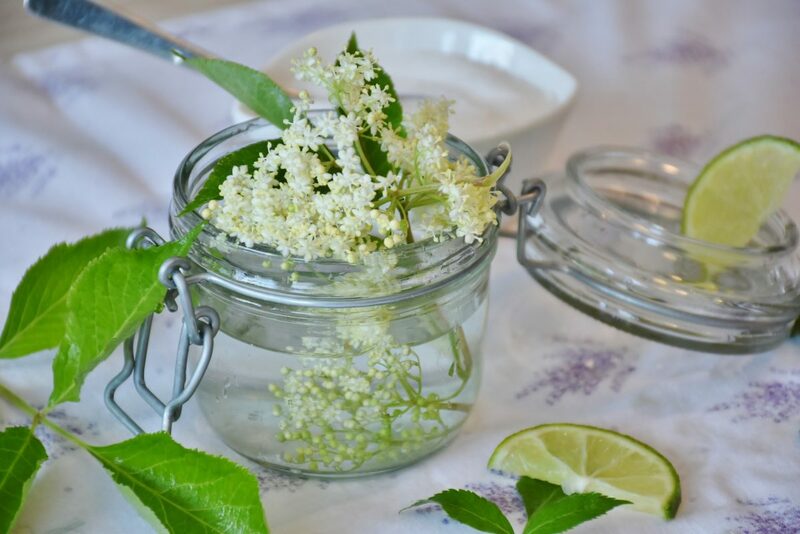 Place the Elderflower, Mint, slice of Lime and Lemon Balm in a glass jug and pour over with 2 cups of boiling water. Let this infuse for 20 minutes and then add Agave nectar to taste. Strain and chill to serve. 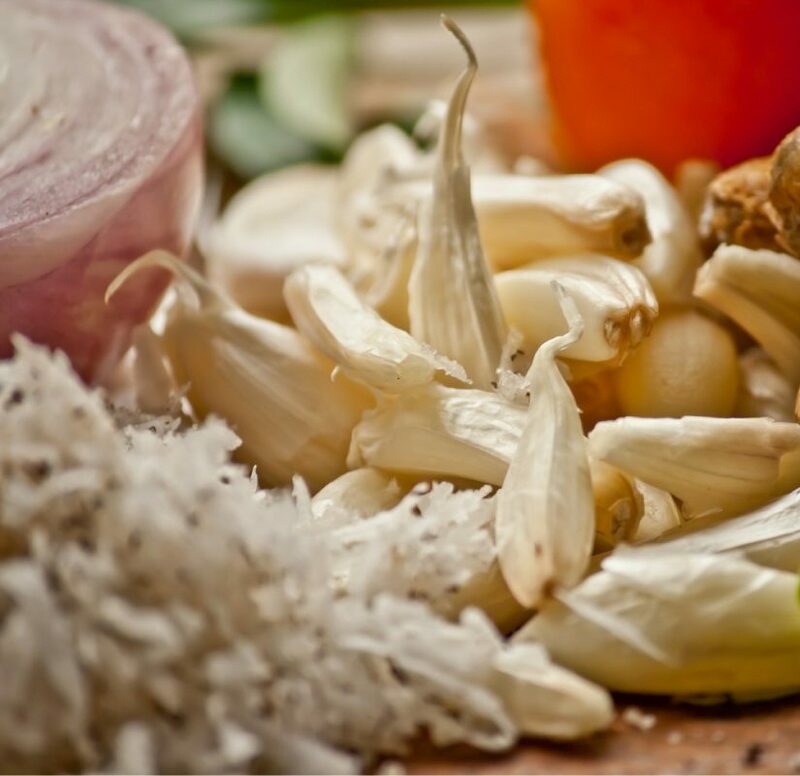 Hello, I’m sharing this hay fever recipe as I have found it very helpful. 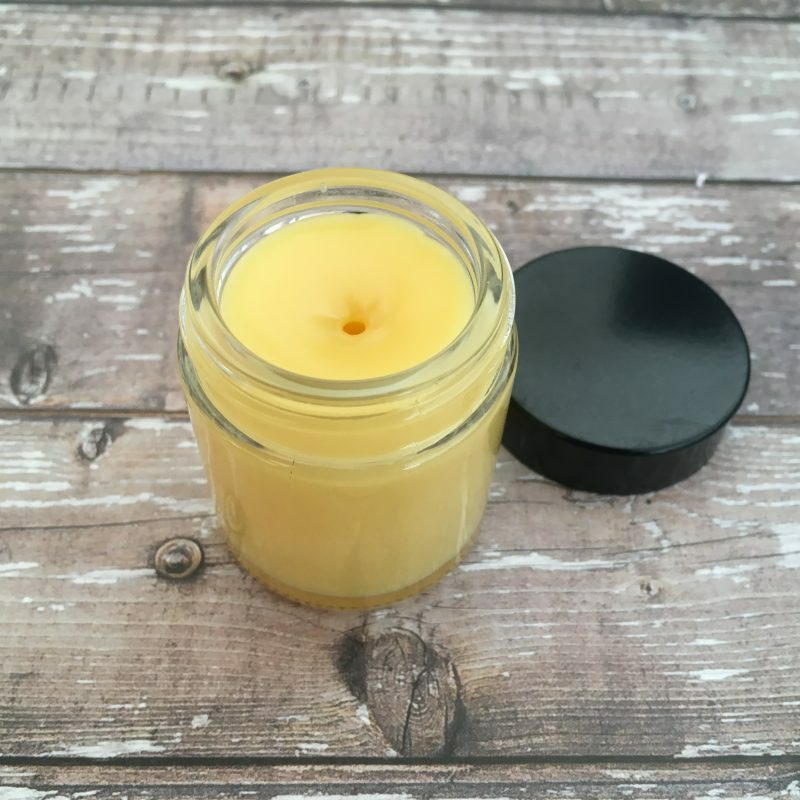 I created this recipe to help me cope with hay fever symptoms of itchy eyes and runny nose. Applying the balm around the nostrils will reduce the amount of pollen, dander and dust that enters the nose. This in turn reduces the hay fever symptoms. Applying around the eyes (not in the eyes) will sooth itchy skin. It really does help, see the science bit here. 4 drops of Lavender essential oil – for its anti-inflammatory and antihistamine properties. 4 drops of Chamomile essential oil – soothes itchy and inflamed skin. 2 drops of Helichrysum essential oil – can help relieve allergy symptoms such as sneezing. 1. Place a small amount of water in a saucepan and turn the heat on low. 2. 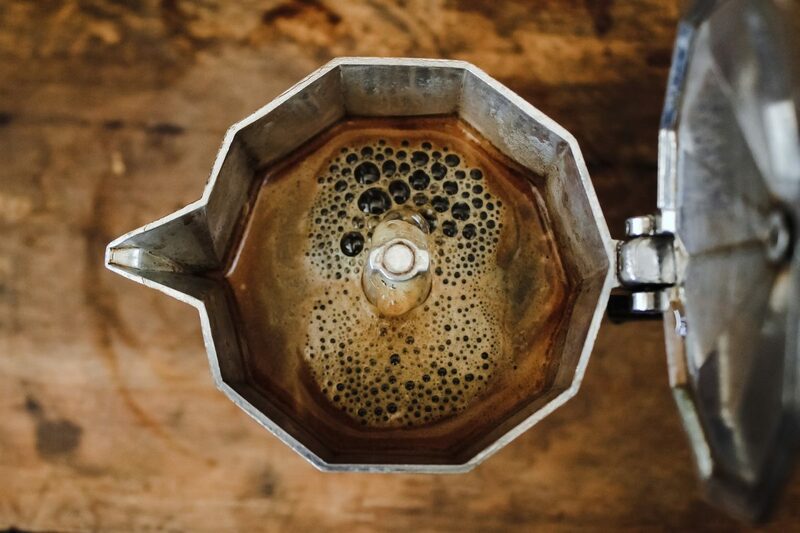 Place a glass container (preferably with a spout for easy pouring) inside the saucepan. 3. Add the wax and oils until it’s melted. Remove the glass container from the saucepan. 4. Add essential oils and pour into small containers. 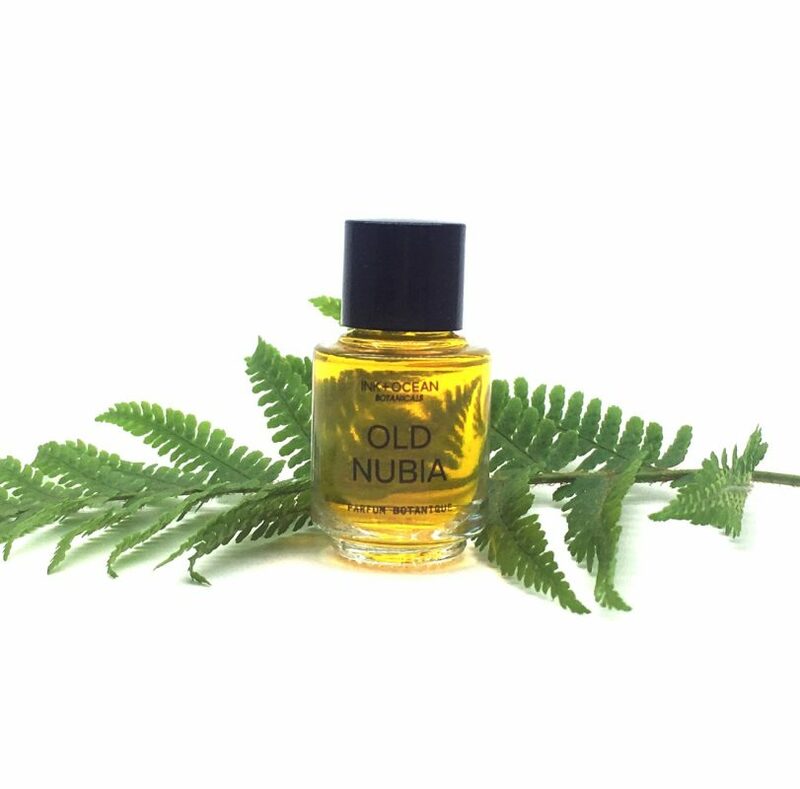 My new perfume ‘Old Nubia’ is a culmination of an ancient scent I have wanted to create for a long time. My initial interest in the past stems from a young age when I received a book on ancient civilisations. I would spend countless hours observing the imagery with pure fascination. The continued interest in all things archaeology has been one of the reasons I became interested in creating fragrances. Drawing on plants, flowers and resins that were used by the ancients, ‘Old Nubia’ aims to capture the essence of the culturally renowned city of Kerma. 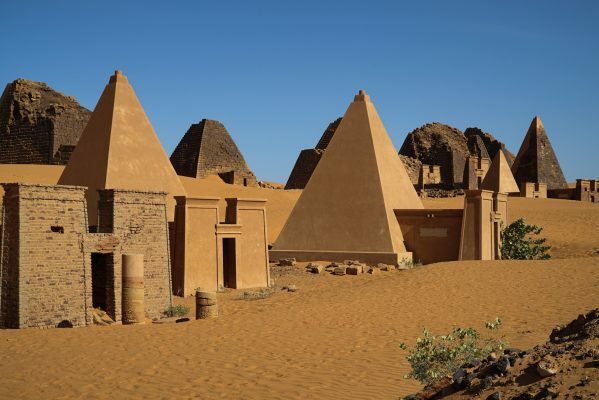 At its peak, (between 2500 B.C to 1500 B.C) the ancient Nubian Kingdom of Kerma, on the east bank of the Nile, was once a cultural gateway of trade. This contributed immensely to the city’s great wealth. Because of its location, Nubia controlled commerce at this time, being at a crossroad that linked Egypt and the Red Sea with Central Africa. You can just imagine the wonderful and exotic commodities that passed through these lands. 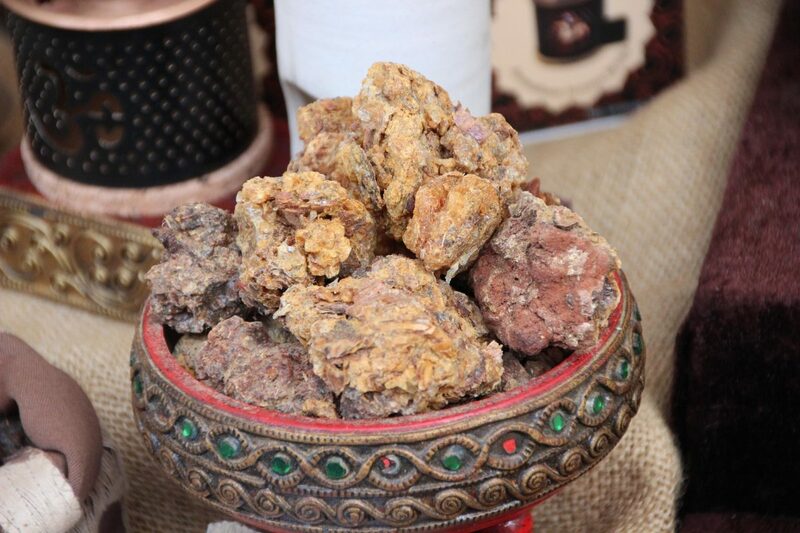 For my perfume I used many oils that were available at this time, including Frankincense and Myrrh, Elemi , which was used for embalming by the Egyptians, Orris root, Saffron, Black cumin, Labdanum, Cedar, Spikenard and Jasmine amongst others. I have also added two types of Oud from Assam and Cambodia – these play heavily in this scent.